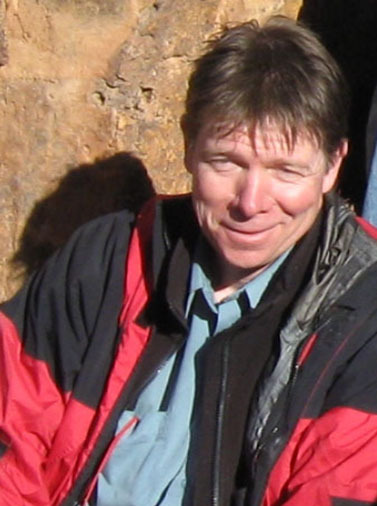 Team – Les Ressources Tectonic Inc.
Jean is an engineer in geology with more than 25 years of practical experience in mining exploration, particularly in project generation, prospecting and reconnaissance work. Experienced in a wide variety of ore types, Jean works with both junior and major mining companies in a dozen countries. Within the exploration community, he is recognized for his professionalism, his ethics and his pragmatism. Jean-Denis acumulates more than 25 years' experience, including 16 years with Falconbridge-Xstrata. 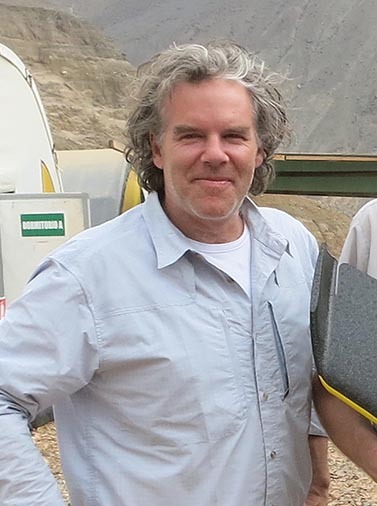 He is also the founder and president of Enterprises Triops Ltée, a consulting firm specializing in the application of optimization processes in the mining industry. Hugues is a technician with 10 years of experience. He is president and founder of Échantillonnage Minier H.L. His expertise includes building and managing local teams on overseas projects. He is also an outstanding logistician. 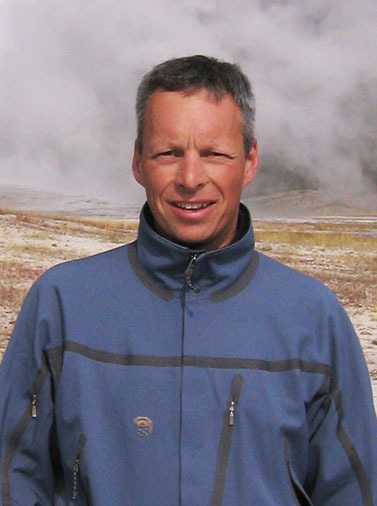 Stéphane is a Ph.D. in remote sensing with over 25 years of experience. 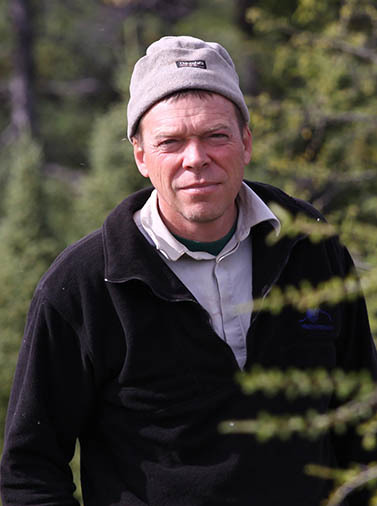 His outstanding expertise in imagery interpretation has been acquired through the processing of thousands of satellite images for majors around the world, including Teck, Lundin Mining and Barrick Gold.